AfroEconomics with JB Bryan: Mo' Money ! Mo' Money ! Mo' Money ! Investment Adviser, JB Bryan shares tips on how to change daily habits to create wealth for the long term. Visit www.AfroEconomics.com .... 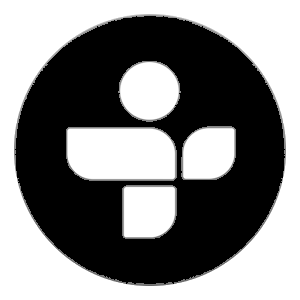 Membership available. 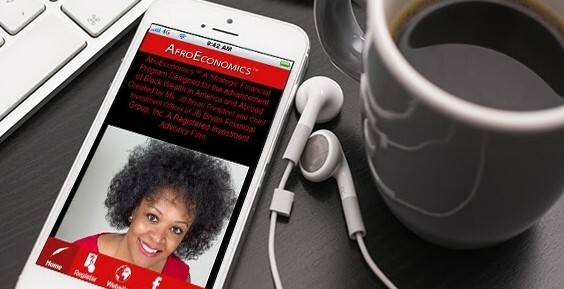 Get the FREE AfroEconomics App.